Three additional Aringo clients got accepted to Duke (MBA). Another Aringo client got accepted to IESE (MBA). 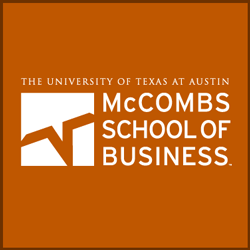 Another Aringo client got accepted to McComb's (MBA). Another Aringo client got accepted to Tuck (MBA). Another Aringo client got accepted to UNC (MBA). Two additional Aringo clients were invited to interview at the University of Texas (MBA).